A shake and/or shudder during light throttle acceleration between 25 and 80 mph (40 and 128 km/h) steady state driving when transmission is not actively shifting gears. A shudder feeling that may be described as driving over rumble strips or rough pavement. Shudder feeling is evident in both Drive and M7 MY15-16 & L7 MY17, MY18 and MY19 mode. Important: Do NOT replace the torque converter or transmission assembly for this condition. Engineer reviews have proven that replacing the torque converter does not provide a long-term solution to TCC shudder. A revised service procedure will be released in Q1 of 2019. If the vehicle experiences a repeat shudder condition, this document should be followed again. All part replacement claims will be subject to engineering analysis. Any part(s) determined not to be defective will be subject to a possible claim debit. Owners may be entitled to compensation or new vehicles. If you experienced this problem and the vehicle has been subject to repair, you may be entitled to compensation, a refund, or a new vehicle. 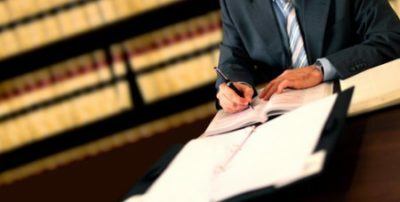 Call an experienced attorney, no payment needed. I have a new Colorado that still has not been fixed. Can you help.